In most cases MPS 896 paste must be injected in its concentrated form to the stern tube via the drain pipe. It is necessary to have a suitable pump for application. Lindemann can supply a high pressure pump, which suits the 20 kg drum, for easy application. The pump can later be used for other purposes. MPS 896 has been developed specifically for use in leaking stern tubes with lip type seals. MPS 896 is a very complex mineral based paste containing seal revitalising additives and providing extreme corrosion protection. It builds a “dynamic” seal supporting damaged and worn seals both in motion and at rest. Furthermore, MPS 896 holds the ability to revitalise seals giving them back their flexibility. In addition MPS 896 contains a very high amount of Teflon, which due to friction will embed the wear surfaces during operation, repairing minor defects in the contact surfaces between shaft and seal. This will prolong the life time of the seals. It can be added at a rate of 10% of stern tube oil volume, as an additive enhancing wear protecting properties as well as the sealing ability in both inner and outer seals. MPS 896 must be pumped directly into the stern tube via the drain pipe. If no drain pipe is available, the product should be pumped into the stern tube via the feed line going from the level tank to the stern tube. MPS 896 consist of a high concentration of PTFE and Bentonite, which will mix with the oil and travel towards the leaking place. These two elements will attach to the seal surface,filling in the cracks of up to 2mm. Due to the centrifugal forces the solids will search towards the center of the shaft. The fluorination of oil in its turn, where fluorine atoms make a “swarm” around each vacant carbon atom, will create a floating barrier. Endures pressure up to and above 137.800 kPa /20.000 psi. MPS 896 is specially designed to re-establish the sealing effect in defective seals in stern tube systems and thrusters. For ordinary maintenance of stern tube seals and bearings it is recommended to use MPS 896 at 5% concentration. In case of water ingress, where there is a possibility to apply the paste directly to the aft seal chambers, we recommend using MPS 896 Special Mix. In cases of heavy oil loss or water ingress, please, consult Lindemann technical team. MPS 896 will work equally well with most materials e.g. bronze, chrome, stainless steel or brass and rubber, asbestos and plastics. MPS 896 is compatible with NBR and FKM elastomers. 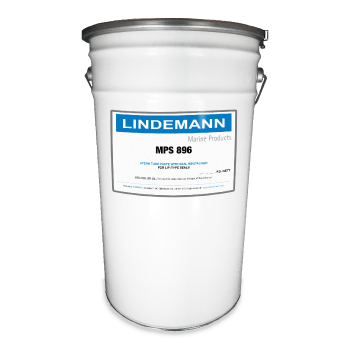 MPS 896 can be used as an additive with both mineral oil and EALs. We are very happy to welcome Jann Broni Jensen, who will be taking charge of our production facilities. Jann has more than 30 years of experience in plannning and managing manufacturing and ware housing companies. 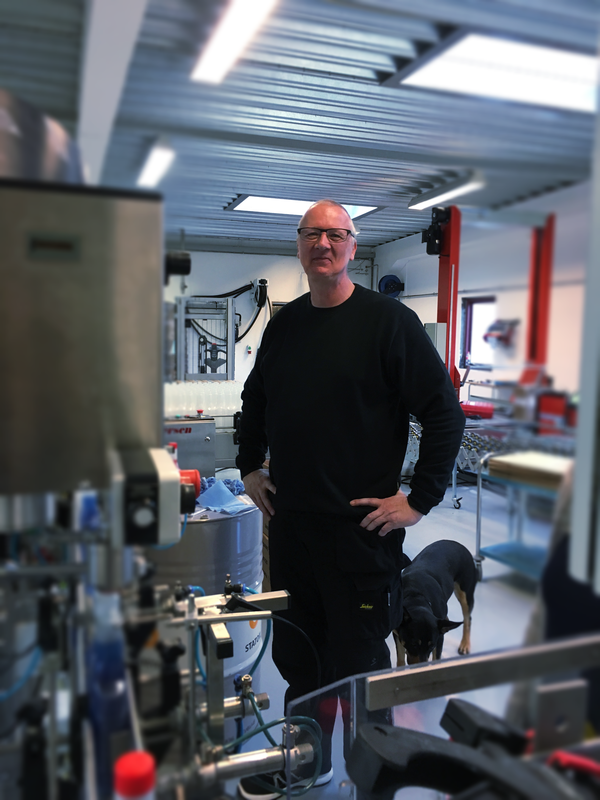 So we are certain that he will help Lindemann bring the production to the next level in terms of quality control and optimization.